Who is Duk Anh Tran? Duk Anh Tran is an incredible dancer who will blow your mind with his ‘hard to replicate’ moves. 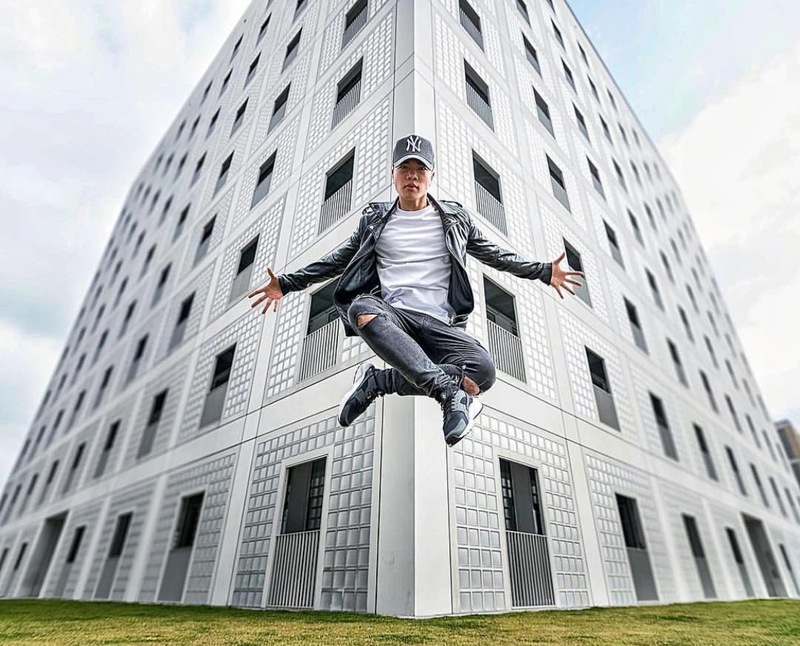 This talented Slaylebrity has achieved nothing short of spectacularness by using his entertaining talent to garner over 500K followers on Instagram and over 140K subscribers on Youtube. No small feat!